The Community Library wishes all of our neighbors a happy and healthy Thanksgiving! We’ll be closed Thursday, no items will be due, no late fees will be charged. Check out great new classes & events all month! Please bring your Photo ID and a piece of recent mail to sign-up! 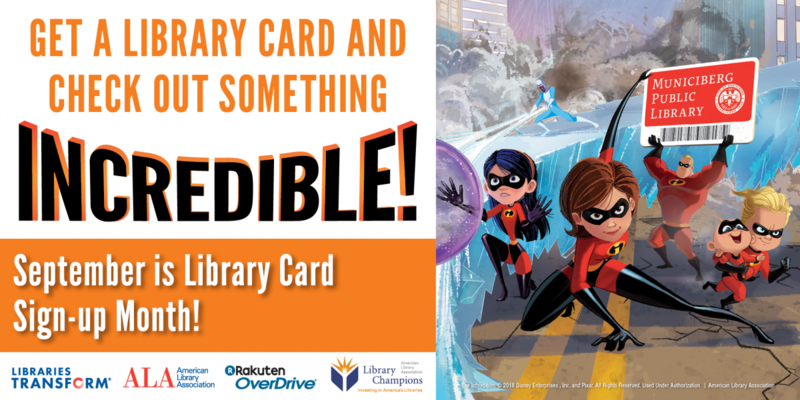 Our last Summer Reading Events are coming up! Peter, Paul and George in Concert! An updated calendar with correct dates and times for two Studio for Art and Craft events and Animals Day is available here. 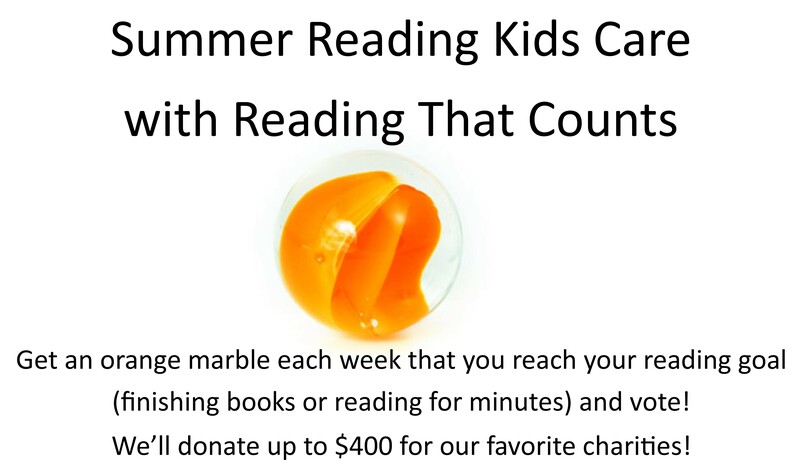 Have you reached a Summer Reading goal this week? Stop by the desk for a cool prize and a vote marble! Come find us Saturday at the Cave House Museum! We’ll have tons of fun near the quarry, touring the original cave entrance, checking out the rock garden and cool tools inside the museum! Keep up-to-date with Summer Reading events listings posted here, on the Events Calendar on the right side of each page, or view the full calendar page.